Belgium | Parents can relax and unwind whilst their children are taken of and entertained in a holiday park or holiday residence. Belgian coast | The North Sea sand and the picture-perfect coastal resorts promise the very best conditions for your holiday. 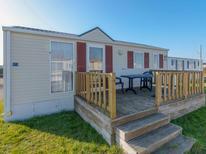 With the right accommodation, you’ll only be staying a few steps from the sea. 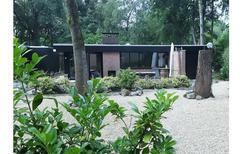 ​Belgium | You will find in these generous holiday homes in Belgium lots of space for a great time with family and friends. 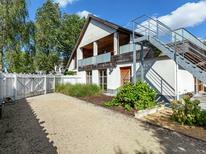 Holiday home for 6 people near Bévercé in the High Fens. Ardennes | Spend your holiday in beautiful Belgium in a holiday home made of wood – authentic and with a special extra flair. Let yourself be inspired by what is on offer. Belgium | With these holiday houses it is explicitely allowed to bring pets so that your faithful four legged friend can also enjoy a relaxing and eventful holiday. 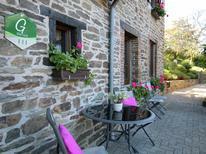 One of nine bedrooms in a holiday home in Wallonia that has been furnished with a lot of loving attention to detail. 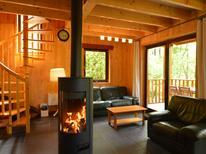 ​Belgium | A holiday home doesn’t just have to offer the possibility to spend the night. 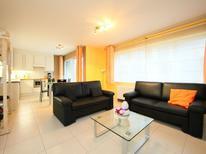 Make the accommodation itself into a holiday experience with the unusual interior furnishings! Château de Froidthier for 14 people in Wallonia. Belgium | The lord has long left this place, therefore you should choose a Belgian manor as a holiday domicile in order to enjoy the stately pleasures. Belgium | Trains, windmills, circus wagons or fairytale castles – you’ll find accommodation here that you wouldn’t expect as holiday homes at first glance. Belgium | What’s that, then? 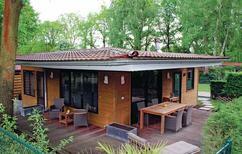 A holiday house in Belgium costs on average USD 1,067 in the cheap travel period and USD 1,448 in the peak season per week. These details are of course in relation to the house and not per person as well as includes the obligatory additional charges. 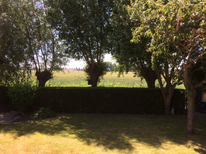 Why choose a holiday home in Belgium? Belgium sits along the cultural boundary between Germanic and Latin Europe, and is a cosmopolitan centre of culture and history. Choosing a holiday home in Belgium is the first step to discovering one of the most varied tourist destinations in Europe. With its breathtaking sea views in the northwest, and beautiful mountains in the Ardennes Forest in the southeast, Belgium can be the perfect holiday destination for individuals and families alike, who are seeking to visit one of Europe's hidden treasures. As a site of several empires throughout the ages, today Belgium is home to some of the most historically significant sights in the world, such as the Grand Place, the UNESCO Heritage main square in the capital city of Brussels, the historic city of Bruges and the First World War battlefields of West Flanders. 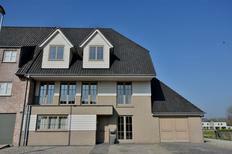 An apartment or holiday home in Belgium also provides an ideal base for family activities. The mini-Europe water park in Brussels and the Pairi Daiza Zoo and botanical gardens in Brugelette are popular tourist destinations for families with children. Moreover, in the northwestern region of Belgium, the Baltic Sea coast provides the ideal opportunity for a day out at the beach; and several seaside towns are even connected by tram. One of the most significant aspects of Belgian culture centres around its local folklore, which provides the inspiration for many carnival festivities and parades in the major cities. From July's colourful Cartoon Festival to the traditional Easter processions, you can discover the best of Belgium's festivities from your holiday rental. 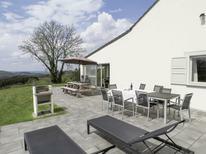 TUIvillas.com provides a competent and reliable platform for renting a holiday home in Belgium. 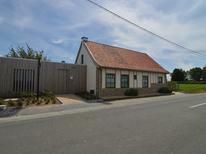 Whether you want to experience Belgium in a property by the beach or a holiday apartment in the centre of Brussels, TUIvillas.com is a trustworthy source of not only top-end houses but affordable holiday rentals for families as well.